The Nyasa Partnership - Top tips on how to say ‘NO’! – Take Action! 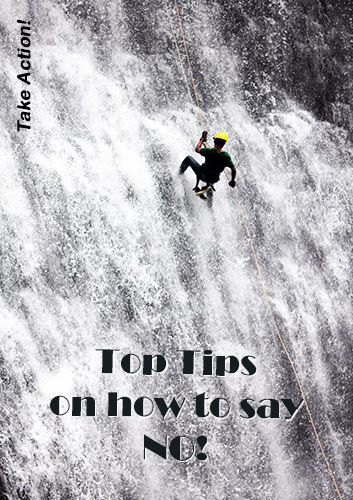 Home/Online Publications/Amarantine/Top tips on how to say ‘NO’! – Take Action! It’s hard to believe but ‘no’ is one of the most used words in the English language. As a two-letter word, ‘no’ is easy to spell, easy to pronounce, easy to understand, a complete sentence, a declaration, and can be said to be an exercise in understanding what you do not want. By Amarantine|2019-01-27T16:14:30+00:00March 9th, 2018|Amarantine|Comments Off on Top tips on how to say ‘NO’! – Take Action!